Thailand has dramatically shifted its policy on providing supported site inspections for Australian meeting and incentive organisers. Buyers for events with upwards of 80 guests are now eligible to apply for financial support, DMC services and ground transport to conduct a tailored inspection. This support was previously only available to organisers of large conventions. This is a major gamechanger for buyers of outbound meetings and incentives says Thailand Convention and Exhibition Bureau (TCEB) representative Nicole Tingey, Director of Clockwise Consulting. “With this policy change, Thailand have significantly increased their competitive advantage. When organisers can see, feel and experience the destination they are recommending for their events, it makes a huge difference to the destination being chosen. “The business event industry of Thailand headed by TCEB, knows that when decision makers can see the quality and diversity of the product available, they buy. We expect this to have a major impact on the number of events that take place in Thailand over the next few years. “The Thai MICE sector is mature and contains a deep understanding of the needs of Australian business events – built from experience. That experience combined with incredible value-for-money means it is a great destination for Australian buyers,” said Tingey. Australian buyers will be able to find out more and apply for site inspections at the upcoming TCEB sponsored roadshow in which 14 Thai products will be revealed next month in Sydney and Melbourne. Thai business events products will be brought to life via the TCEB sponsored events, which will have a strong focus on food and lively entertainment. “Due to the fast-paced growth of the MICE sector in Thailand, there are many new products on the market, all focused-on quality, creating memorable experiences and of course, fabulous food. “From events hosted on Thailand’s famous beaches, to roof-top bars for 500 people overlooking Bangkok’s lights, there is much to learn and re-learn about Thai MICE offerings. 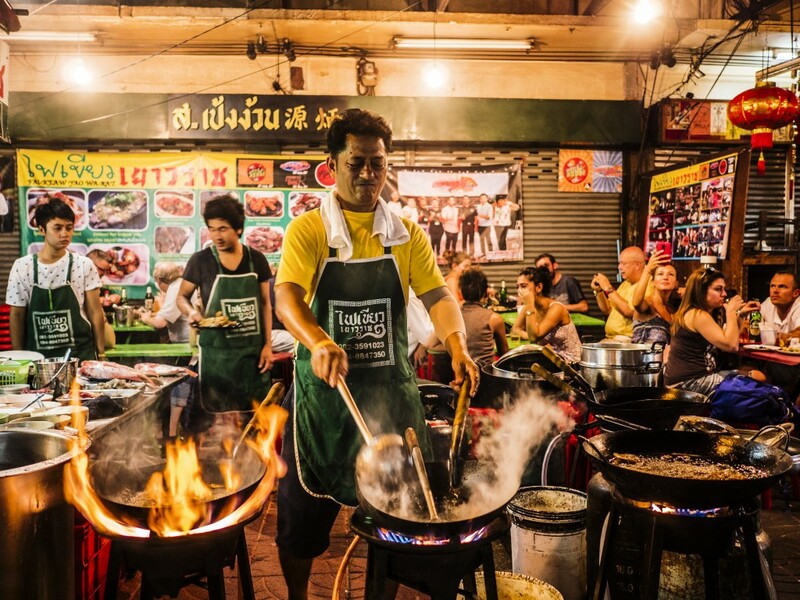 “The roadshow is designed to immerse our guests in the Thai experience, and providing an easy way to feel, see and taste the Thai culture, we hope to entice people to then apply for a site inspection. The companies participating in the roadshows include luxury hotels, resorts, DMCs and Tour Operators. Thailand MICE Roadshow Sydney: 2 April and Thailand MICE Agency Showcase Melbourne: 4 April 2019. Looking to stretch your holiday dollars while still keeping a tight budget? We have you covered. Although don’t actually stretch your money, it will tear.